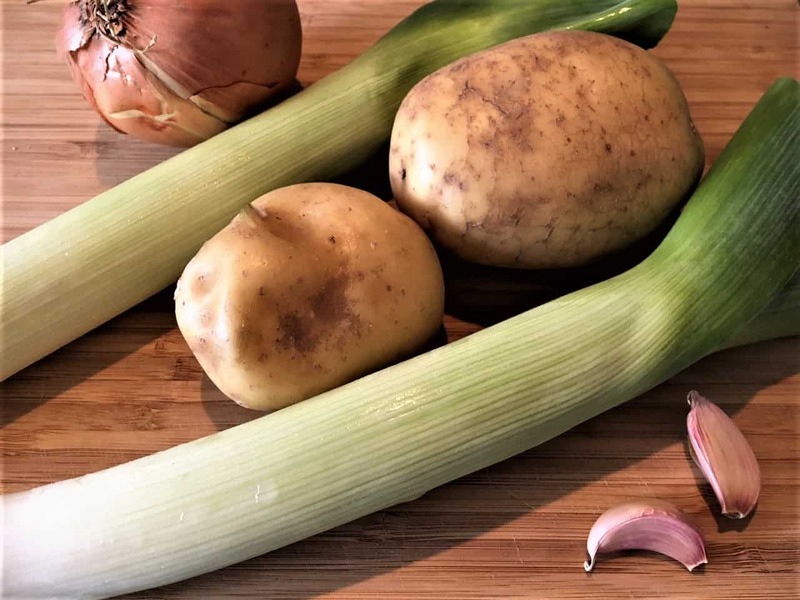 Today is most definitely a leek and potato soup kind of a day. It’s grey and it’s damp. 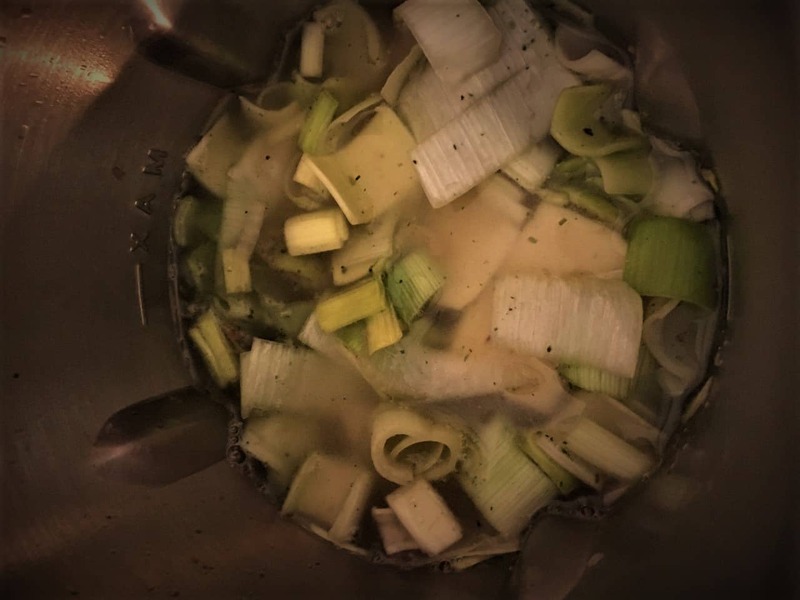 Since I’ve had my Morphy Richards soup maker, I’ve made so many different soup recipes. I have loved experimenting with a variety of flavours, but sometimes, it’s the traditional favourites that I crave! 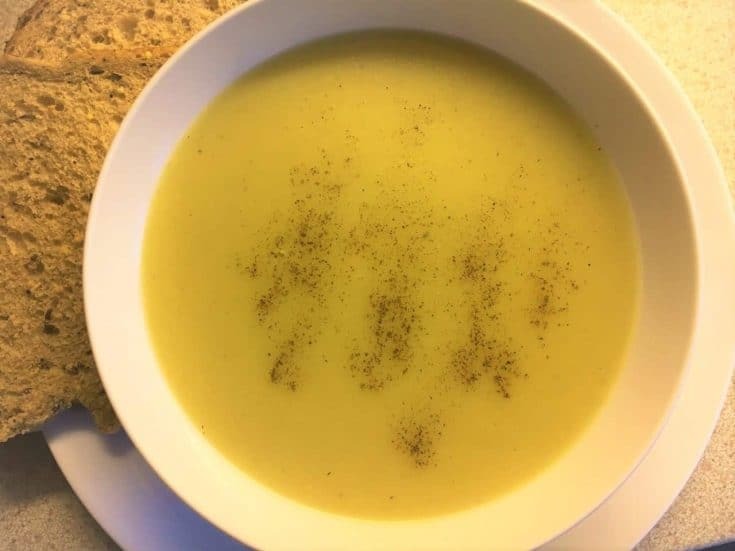 Leek and potato soup is a really popular choice, it is one of the most searched for soup recipes on Google! You can easily vary some of the ingredients to your liking. If you want to make this recipe creamier you can stir in some cream at the end. As with all the soup maker recipes, this can also be made in a saucepan on the hob and then blended down (if required). 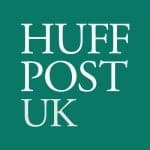 If you want to join other soup maker fans over on FB I have a Soup Maker Recipes page, we’d love to see you there! Prepare the ingredients by peeling the onion and chopping it up, trimming the roots and tops of the leeks and finely slicing, peeling the garlic cloves and crushing and peeling and dicing the potatoes. Add 1 tbsp. 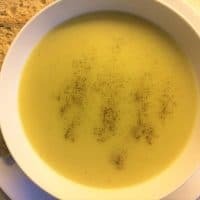 olive oil to either your soup maker (if it has a sauté function), or a saucepan. Gently sauté the onions for 2 minutes, stirring frequently. Add the leeks and garlic and sauté for a further 2 to 3 minutes, until they start to soften. Switch off the sauté function/transfer ingredients to your soup maker. Add the potatoes to the soup maker. Stir the ingredients around with a wooden spoon. Set the soup maker off on the smooth setting. Tried your recipe today and loved it – will definitely be a regular over the next 3-4 months. 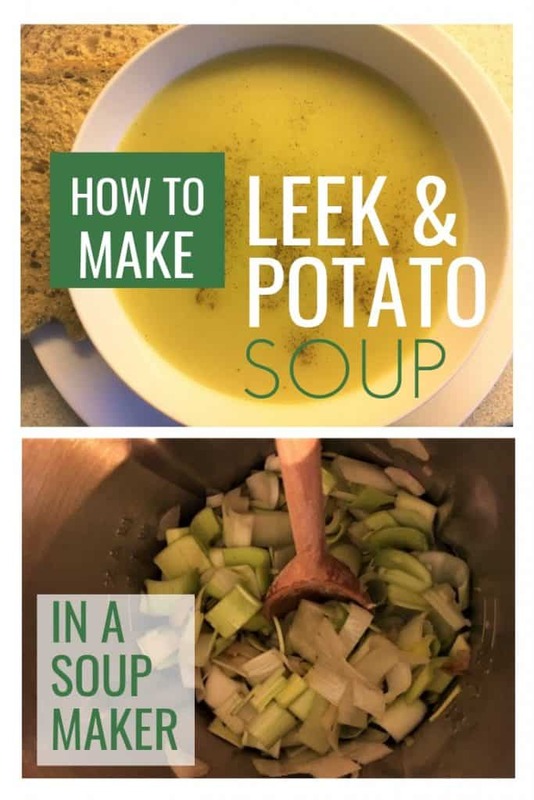 Hi Lesley – oops, I forgot to mention them in the instructions – you add them to the soup maker at step 3, I’ve edited the post to correct. Thanks for letting me know and happy souping! I’m so happy to hear that, thanks Liz! Also love all your recipes. Just made this soup tasted great thats lunch sorted. Tasted great thats lunch sorted. 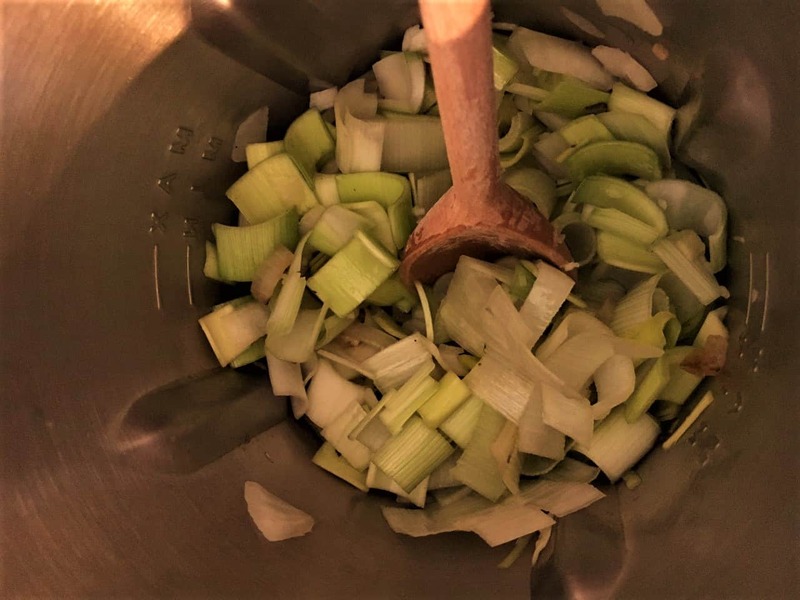 Lovely recipe, i don’t peel potaoes just chop them to add to leeks,onion and garlic add cold water and stock cube and a few chilli flakes..yummy. Thanks for your comment Elaine – I’m so happy to hear you enjoyed it!